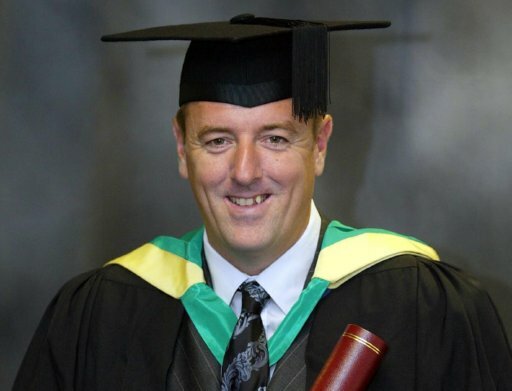 For those who may have missed it over the weekend, Matt Le Tissier is set to come out of retirement after signing with Guernsey FC in a bid to assist the Channel Island side as they muddle through their mind-boggling fixture pile-up. After a slew of cancellations and postponements earlier in the season, Guernsey now need to play 17 games in the space of a month so 44-year-old Le Tissier, who was born on the island and is an honorary president of the club, has agreed to help out by pulling on his boots for the first time competitively since retiring from the professional game in 2002. “[Guernsey] need all the bodies they can get. The first squad I’ll be available for is next Sunday’s game [14 April] at home to Raynes Park Vale. “I was born and grew up on Guernsey. Hopefully my hamstring won’t snap! I’ve been doing a bit of training for the Guernsey half-marathon in June and have been pounding the streets of Southampton. Don’t teams have to put forward a 25 man roster at the start of the season? How come they’re just allowed to bring in another player free of charge? However, hours of Soccer Saturday buffoonery had clouded my memory of how good Le Tissier was, simply incredible. Simply sublime that Mozart and Matt Le Tiss Mix. Thank you Pies! !